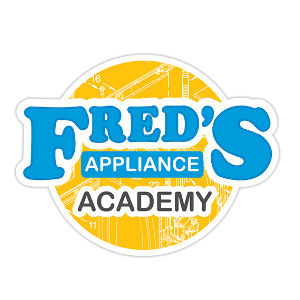 We are excited to announce a new scholarship opportunity for Fred’s Appliance Academy that will earn the winner a full tuition scholarship for the three-week Basic Appliance Repair Course. Tuition includes student housing for the entire three-week course. 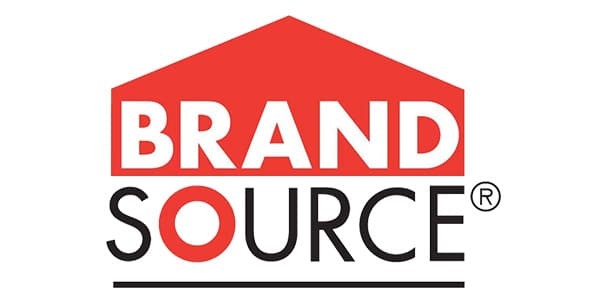 This scholarship will be awarded to one member of the BrandSource buying group in attendance at this March’s The Summit event in Nashville, Tennessee. The scholarship is transferable to a person of their choosing that meet the minimum requirements for attending the course. Be an active member of BrandSource and be in attendance at the upcoming The Summit Expo running from March 5-6, 2018. 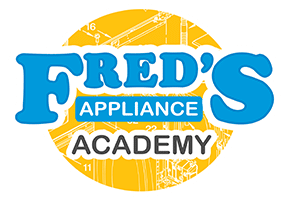 The drawing will be held at 10:00am on Wednesday, March 6th at the Fred’s Appliance Academy booth during the Second day of The Summit Expo. The company who wins can award the scholarship to anyone they choose as long as the meet our class prerequisites.